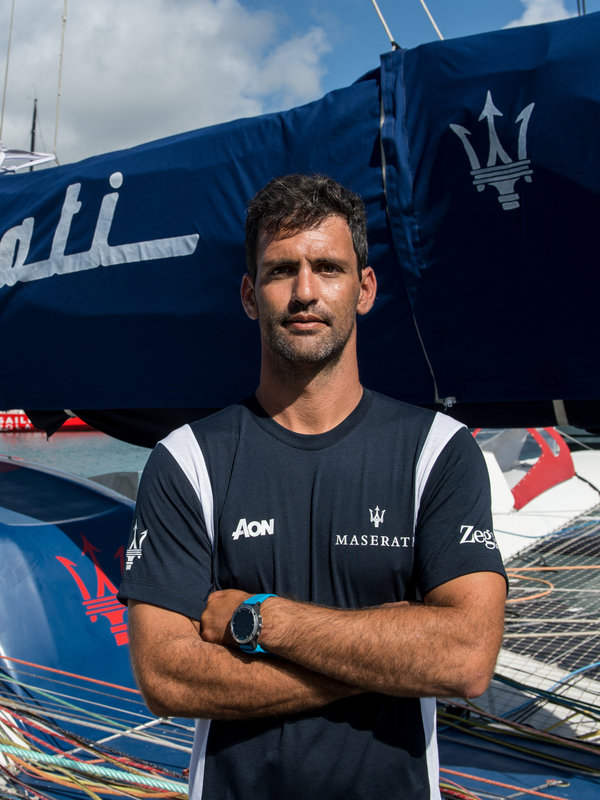 Born at Fuerteventura in the Canary Islands in 1987, Spaniard Oliver Herrera Perez began his seafaring career in the Optimist class at the tender age of 9 before progressing to IMS 500, Swan 45 and RC44 racing as an adult. 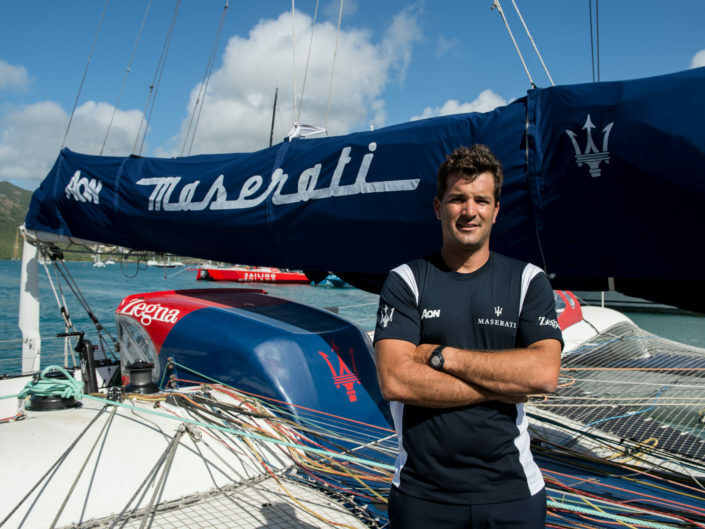 His many high profile achievements include two podium positions in the IMS 500 and Swan 45 classes in the Copa del Rey (2006 and 2012) and one first in both the J80 Spanish Championship ( in which he raced in 2007, 2010 and 2012) and the J80 World Championships (competed in 2009, 2015). 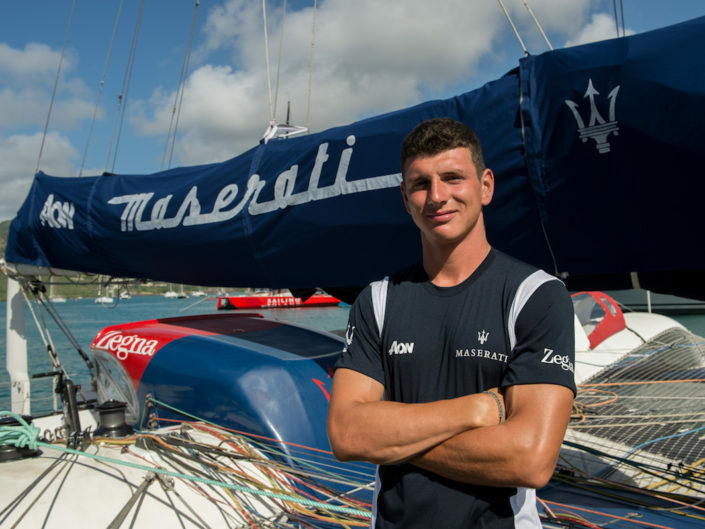 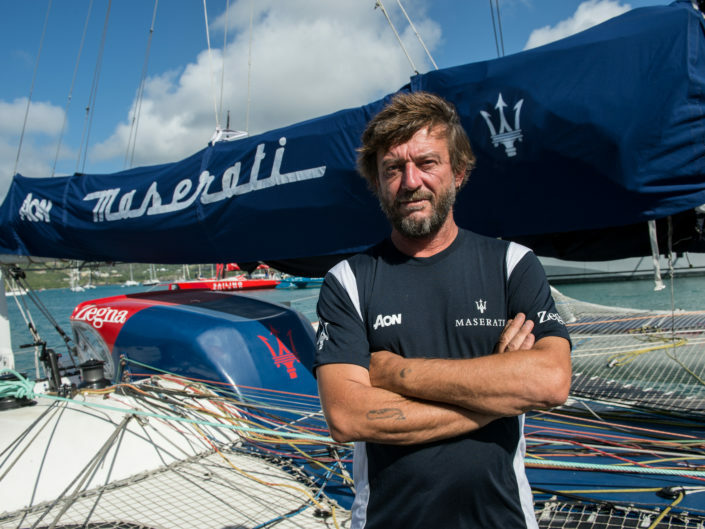 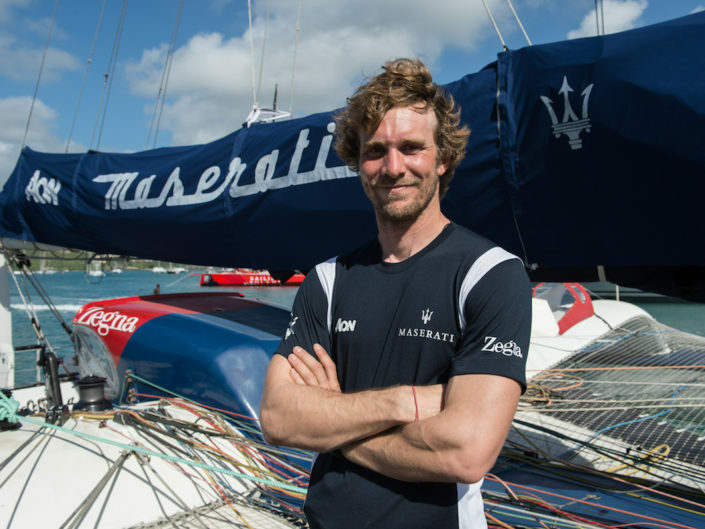 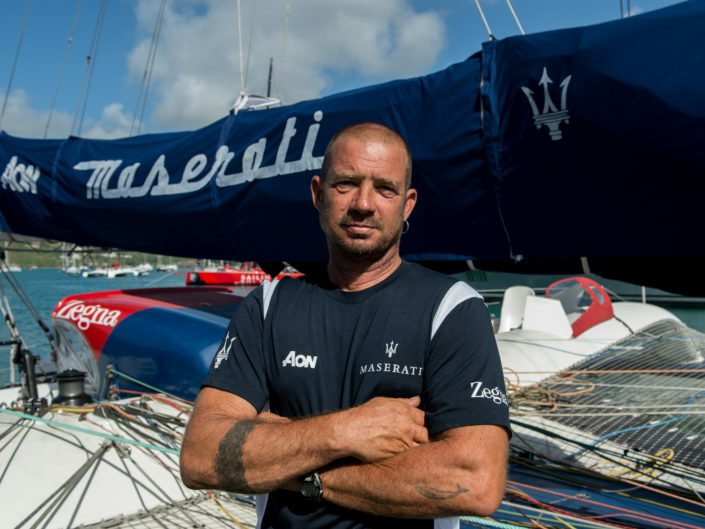 Already part of the Maserati VOR70 crew, Oliver continues to compete as bowman aboard Maserati Multi 70. 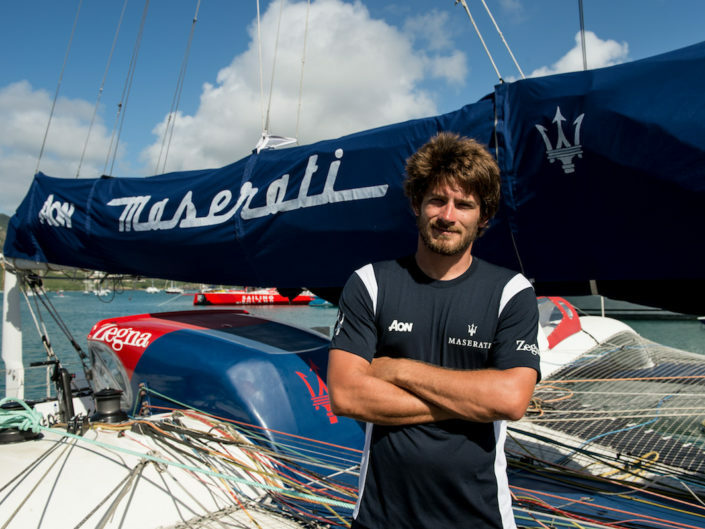 In 2018 he was part of the crew for the Tea Route record from Hong Kong to London, for the Rolex Middle Sea Race and for the RORC Transatlantic Race.